The introduction of smart devices has improved our hobbies and sporting passions to a great degree, and the latest innovation is sure to take our beloved (and often excruciatingly-frustrating) golf game to new heights and distances. 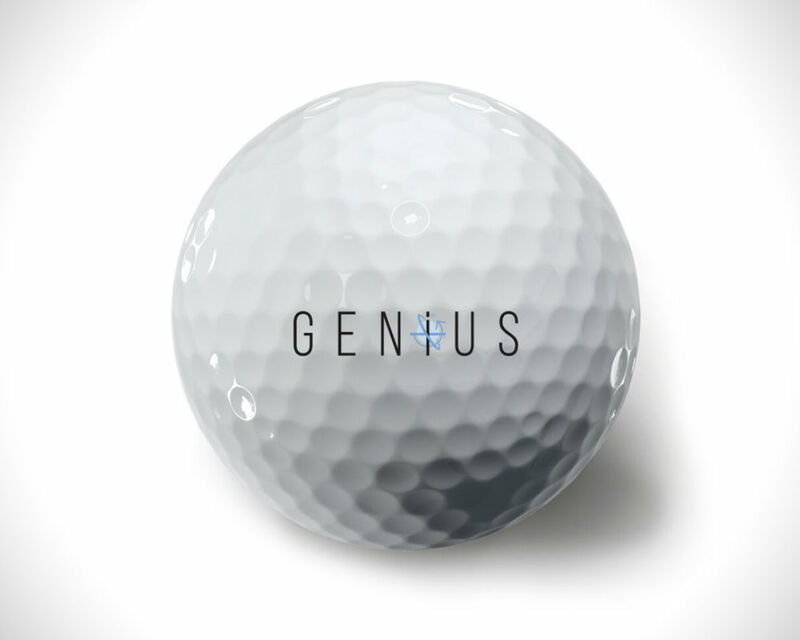 A new ‘smart’ golf ball developed by OnCore allows users to track things like GPS location, spin rate, time and distance of roll, distance to pin, ball velocity, angle of decent, degrees of draw/fade, and a host of other important information to help improve your game. The ball links to an app that can be used on iOS or Android, and will give the user a convenient readout of all the relevant stats the ball spits out. This means you’ll be able to compare different techniques and changes to your swing with measurable stats so you can tweak your results. It’ll even have a social media component, so if you’re running hot on the green, you can let other users see how you’re faring. But detailed tracking and analytic abilities have been embedded in balls for quote some time; so what makes this so special? 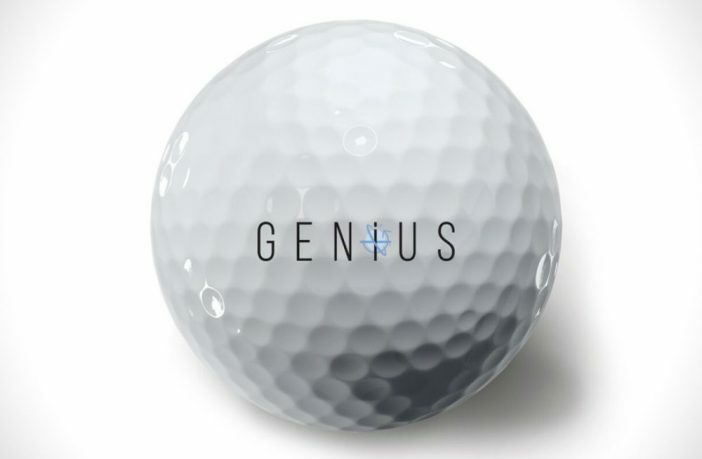 Well, storing the appropriate tracking technology in something as small as a golf ball has been an infeasible challenge until now. Since golf balls are tiny by comparison to something like a football, it has been a huge problem for sports analytics companies; also keeping in mind that, when you get your stance and your swing just right, you’re hitting a golf ball with a tremendous amount of force. OnCore is currently running an IndieGoGo campaign, so if you’re a golfing enthusiast and want to back some innovative tech directly or just want to learn more then check out their campaign here! If you want to shop some more great deals on golf items, you can head over to PriceCheck’s golf section here.